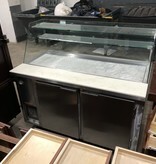 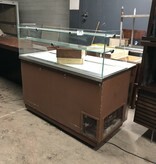 Universal Coolers Dual Cooler/ Food Display in good condition. 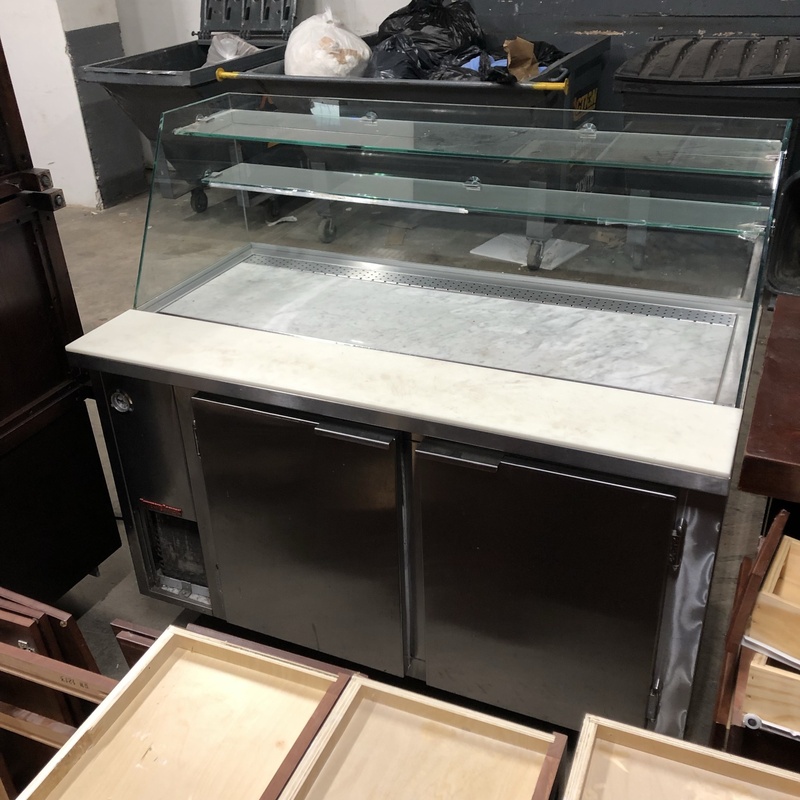 Spacious cooler underneath a chop block and marble surface. Perfect for your restaurant front.